These days there are more and more sparkling red wines to be found. I am not talking about the 50 shades of ‘pink’ bubbles. I am not talking about the magic of making a white fizz out of black grapes or a Blanc de Noirs. I am also not talking about the new generation of Lambusco wines. 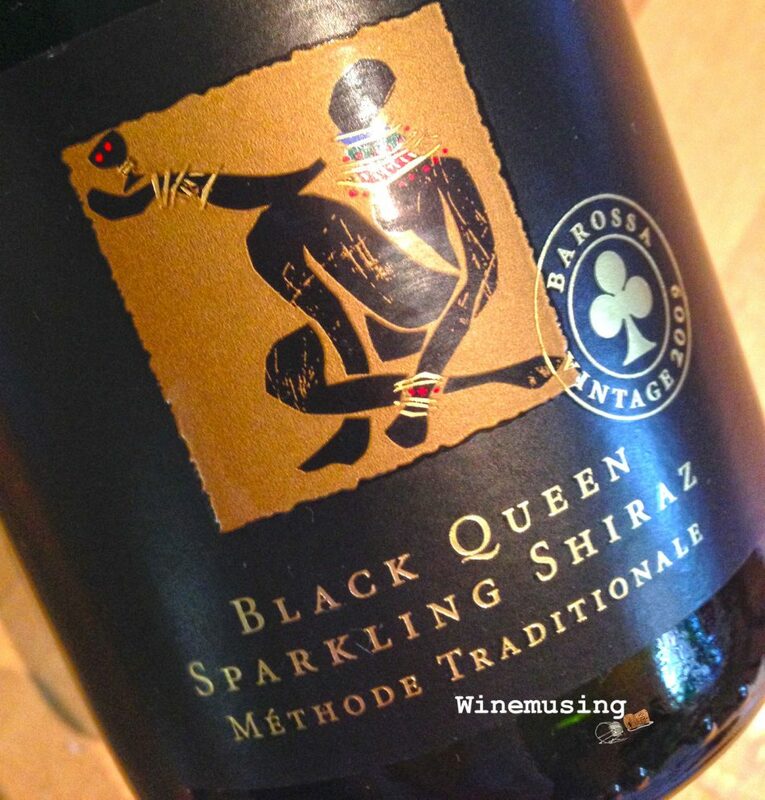 I am talking about Australian sparkling Shiraz! A style of bubbles that is beloved by many around world but looked on with distrust by the uninitiated. Last month, I introduced my tasting group to the concept. Some of them had seen a bottle of Australian sparkling shiraz before but not ever tasted it. So, it was with mixed levels of anticipation that they tried it. Athough, one had a wicked gleam in their eye as they were very familiar with this kind of treat…. And no.. it was not me! However, the bottle was rather empty by the time it came back to me and I did have a 100% conversion rate. 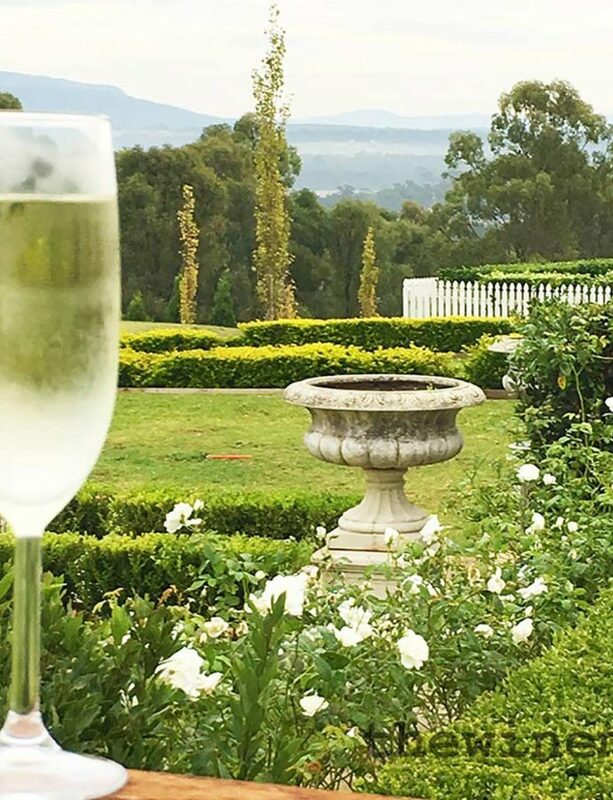 Australian winemakers have made these wines into one of the country’s unique wine styles. Haven’t heard of them? Read on…. Sparkling shiraz is a deeply coloured red wine with the added bonus of fine sparkling bubbles. To balance out the tannin structure, the richness of the oak that is often used and the high acid of the wine, there is often a good dollop of residual sugar. While some are noticeably sweeter than others mostly though, they are fruity and have a complex nature. Sometimes they are a blend of shiraz, cabernet sauvignon and merlot or they are a straight varietal wine of either of the three. It is just that the juicy shiraz is the more common and its tannin structure suits this style. Just like red wine, but then the magic happens. 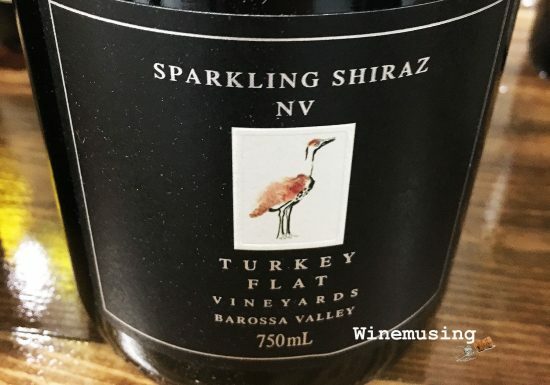 Most sparkling shiraz wines are made using the traditional method of producing sparkling wine, almost the same as producing fine fizz with a paler hue. Except here, the juice is left in contact with the skin during ferment to produce that rich colour and structure. 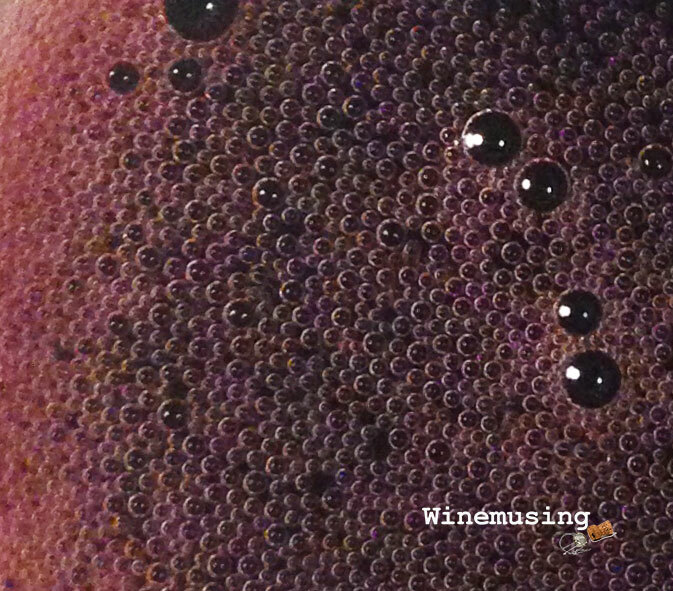 The result is a red wine that often will be matured in oak before bottling and going through a second fermentation to give the wine its creamy bubbles. After resting in the bottle, the dead yeast cells are removed (disgorged) and the wine is then topped up. This top up wine may even be a liqueur or fortified sweet shiraz (port style) for more depth of character. 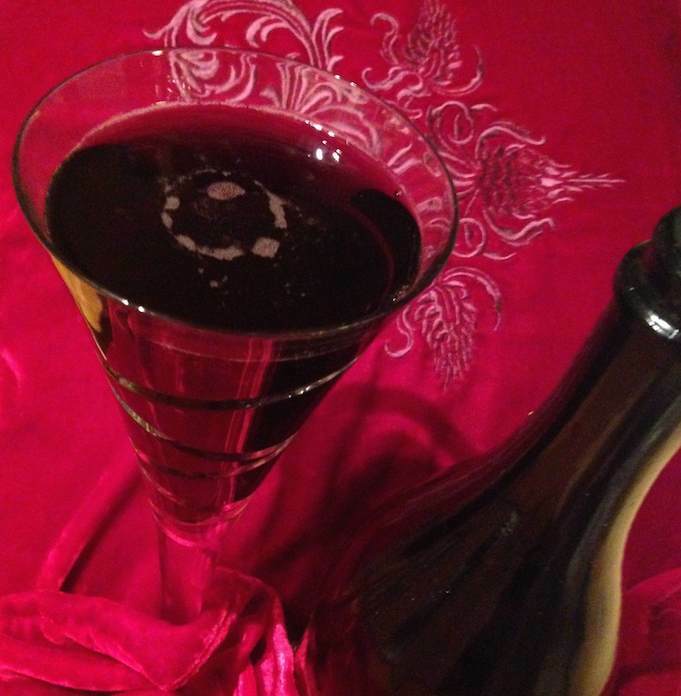 A quality Australian Sparkling Shiraz should have a fine and soft bubble texture from the traditional method second ferment. Some producers will also blend older vintage shiraz wines with their fresh base wines. I have heard of one producer who bought some back vintages of bottled quality shiraz wines to open and pour into the blend. Talk about attention to detail! You certainly do not need to drink them with food at all, however they match food very well – breakfast, lunch and dinner! It is your choice! I am unashamed to admit, that this is a treat that I give myself at Christmas. 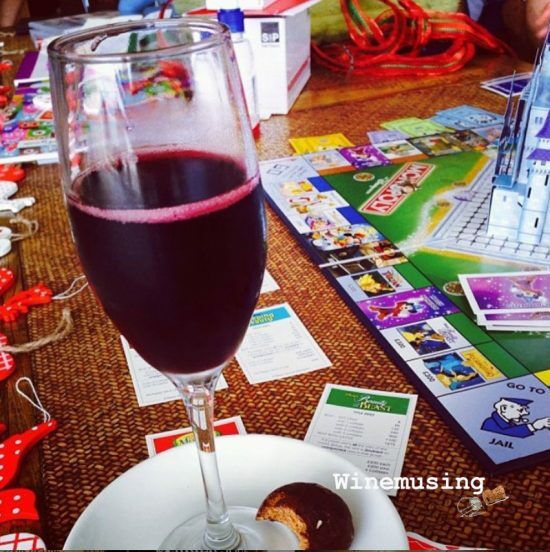 A glass of sparkling shiraz is popped for Christmas breakfast (these wines do go well with bacon and eggs, or in my case, leg ham and eggs) and then I will come back to have another glass to kick off lunch and come back to it for dessert. So, that is my Christmas secret out…. However, these are not just for Christmas or the festive season. Don’t limit these wines to any particular season either. Remember, Christmas in Australia is in Summer but they have proven themselves to be excellent drinking in Winter as well! These wines make great aperitifs with canapes. They will smoothly move then into starters or mains with smoked meats, roast meats as well. (For a true Australian experience, why not try Kangaroo?) And with that slug of sweetness, they work a treat with chocolate. …. and don’t forget the salty, aged cheese. It is good to lightly chill them and serve them in the same way as you would your finest bubbles. Or…. Pour smaller amounts into a red wine glass and keep topping it off. They do tend to have a slightly higher alcohol around 13.5% -14.5% which may creep up on you all of a sudden. The best sparkling shiraz wines can be kept for a stint laying down in the cellar. Some can be kept up to a decade. The less expensive wines are made to enjoy now. And of course, Rumball ….